Making things a little easier for mom and back-to-school. 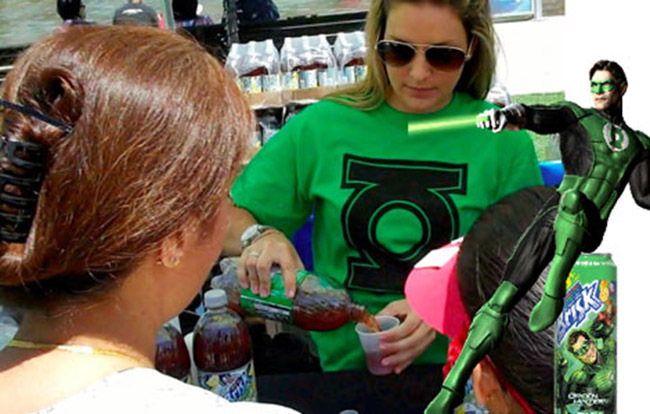 Our client’s target audience of kids and families were naturally drawn to the Green Lantern product sampling experience. Everyone enjoyed cold samples of Brisk iced tea along with free back-to-school co-branded backpacks and notebooks for the kids. Now kids will remember Brisk all day long at school and mom appreciates that Brisk helped with her back-to-school shopping too.